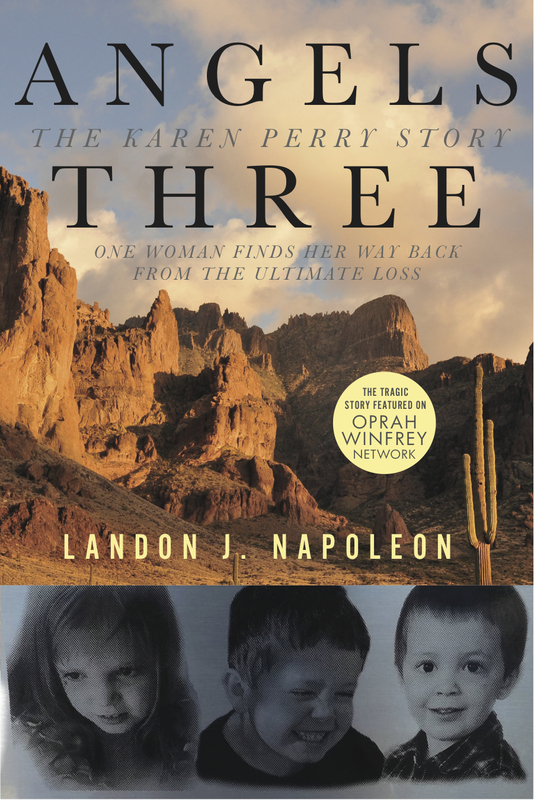 From Publishers Weekly (10-05-15): Landon J. Napoleon’s heartbreaking account of Karen Perry’s tragedy will grab readers right away, particularly readers with children. On Thanksgiving Eve of 2011, Perry, an accomplished aviator, put her three children on a plane with their father Shawn (also a pilot), and two other trained pilots, for a short routine flight. The plane crashed into the side of Superstition Mountain in Arizona, leaving no survivors. Perry struggled to cope in the wake of indescribable tragedy and started to ask for answers, which were not forthcoming from the Federal Aviation Administration or the airplane’s owners—though a series of decisions leading up to the flight begged the question: could it all have been avoided? In order to fully comprehend Perry’s life leading up to the accident, Napoleon looks at her childhood, her determination to become a pilot when it was not a friendly industry to women, her acceptance of not having children until she was surprised with late motherhood, and then the struggles she faced raising special needs children. Learning every part of Karen’s life makes readers even more drawn to her and more devastated by her loss. While ultimately Napoleon glosses over the resolution of Perry’s lawsuits (due to confidentiality agreements), the end result is still haunting, yet inspirational.